Governor Bev Perdue issued an Executive Order Monday establishing a regulatory workgroup to develop “a robust set of rules” before fracking is allowed in North Carolina. ensure that every necessary precaution is put into place to protect the state’s drinking water, and safeguard the health of every North Carolinian. The task force would also take into account consumer protections, the state’s transportation infrastructure, and the impact on local governments before fracking could proceed. “The process outlined by the Governor avoids a rush to drilling and emphasizes a responsible and deliberative approach. If the state decides down the road to allow natural gas drilling, doing it as safely as possible is much more important than doing it quickly. To read Executive Order 118, click here. I finally found something from Gov Perdue with which I can agree. Put the safety rules in place then proceed. Okay, so the Governor issues an executive order, but does that mean that she will veto Rucho’s fast-track fracking bill that allows fracking by a date certain in 2014 whether there are regulations in place or not? 2. 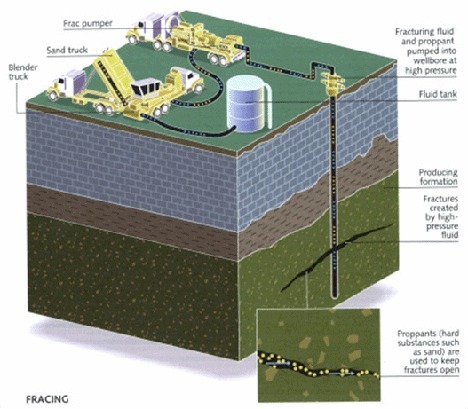 Full disclosure of hydraulic fracturing chemicals and prior certification of components must be studied. This means nothing. There is not one state in the country at this time that has been successful in requiring that the gas industry provide full disclosure of all chemicals used in drilling and fracking gas wells. Not one. Because the industry has been successful in hiding behind trade secret laws. And finally, the executive order says that it is in effect until it is rescinded. Since Perdue is not seeking re-election, her successor which may end up being Pat McCrory, who supports fracking and whose employer has the NC Petroleum Institute as a client, rescission may be right around the corner.